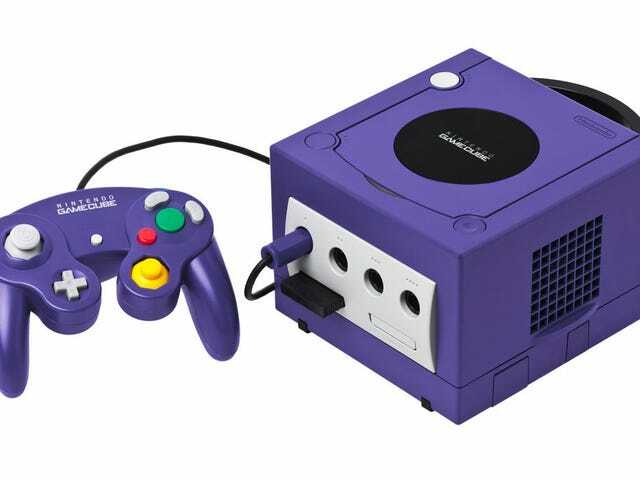 What Games Could Appear on a GameCube Classic Edition? 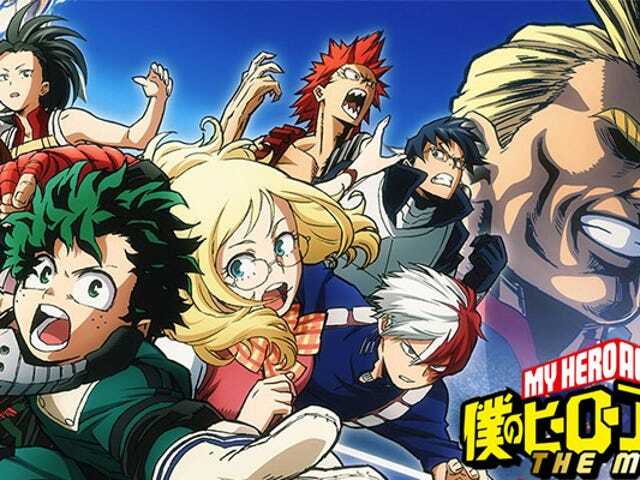 With a Shonen Jump property as big as My Hero Academia is right now, it’s no surprise that a movie was incoming sooner or later. 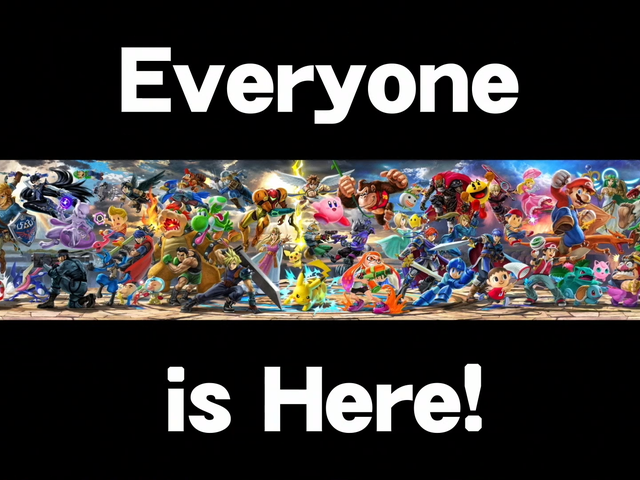 Well, that time is now. 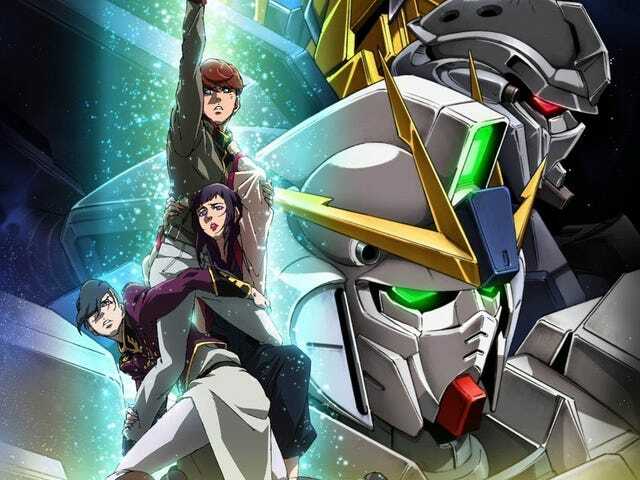 Is the movie Plus Ultra enough to stand alongside the awesome anime, or should it get failed out of the class for having no potential? 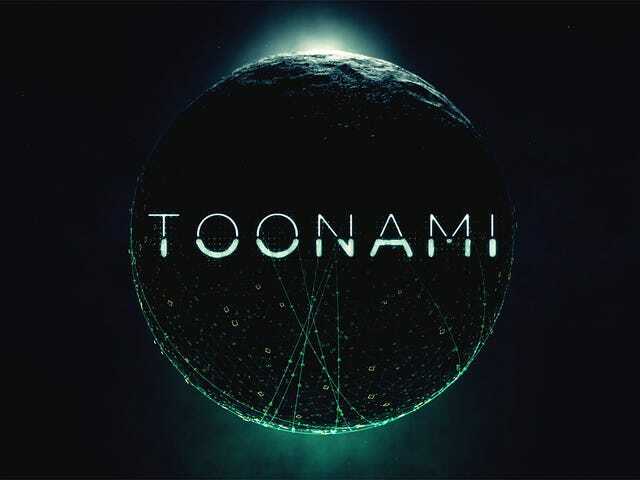 Ever since coming back from the dead in 2012, Toonami has been a fixture on Saturday nights on Adult Swim. 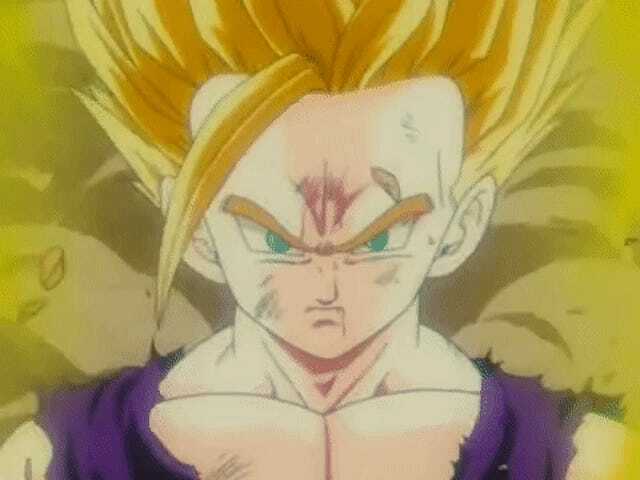 The greatest action block ever created that’s been building you a better cartoon show for 20 years has grown significantly since its revival to become a fixture on the Adult Swim half of Cartoon Network. 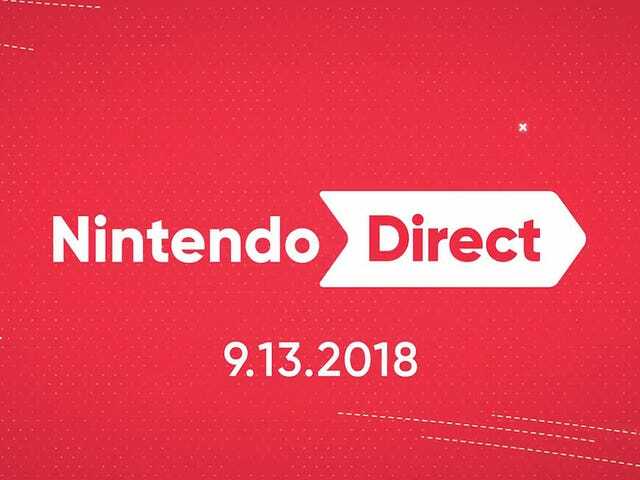 After a week’s delay due to unexpected, but reasonable, circumstances, the September Nintendo Direct has finally aired. 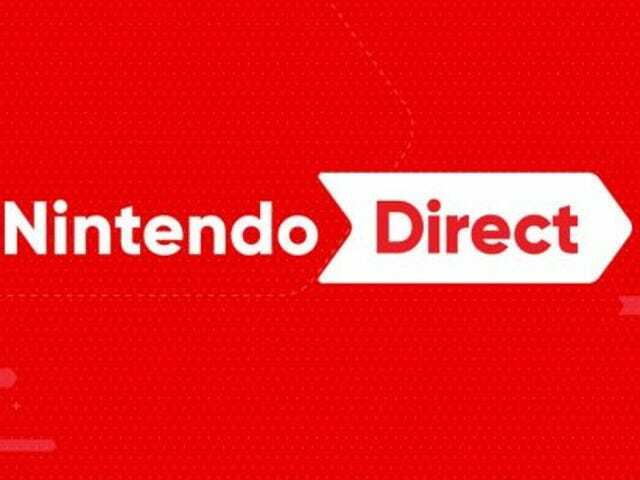 Filled with rapid-fire headlines, new game announcements, and a ton of news to go over, this Direct had something for everyone (except Metroid and Fire Emblem fans). 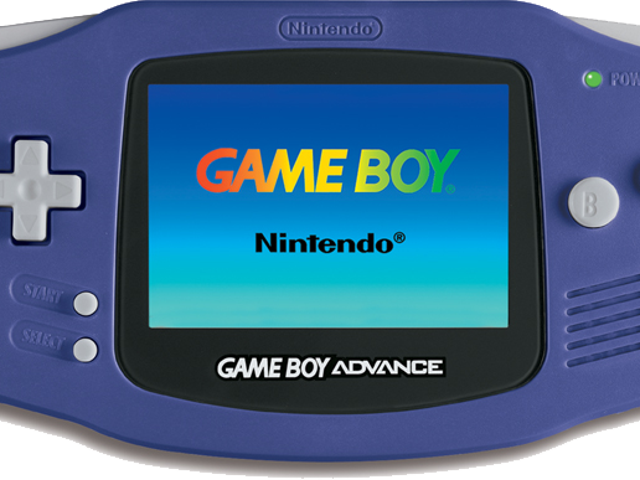 What Games Could Appear on a Game Boy Advance Classic Edition? 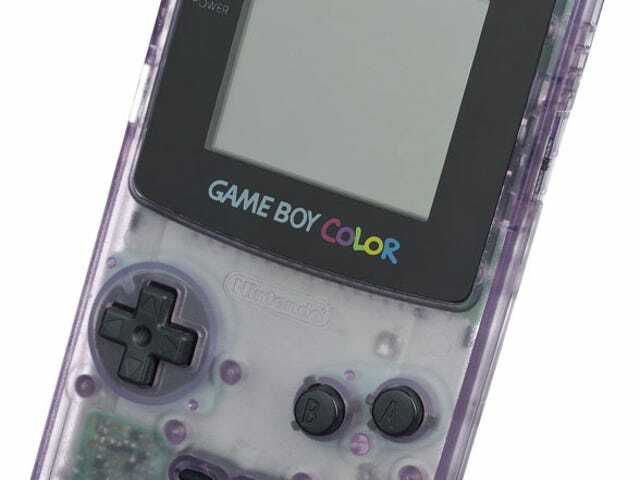 What Games Could Appear on a Game Boy Color Classic Edition? 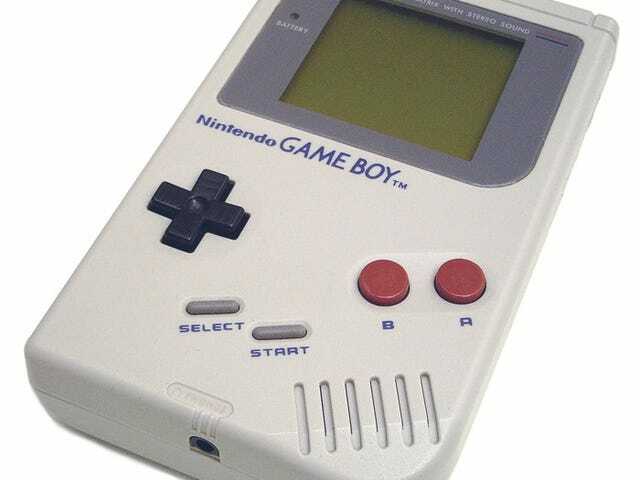 What Games Could Appear on a Game Boy Classic Edition? With the huge success of the NES Classic Edition and the SNES Classic Edition, people rightly assume that Nintendo will continue this line with the Nintendo 64 Classic Edition (which I did a theoretical games list for here), though as others have noted, it presents its own problems. 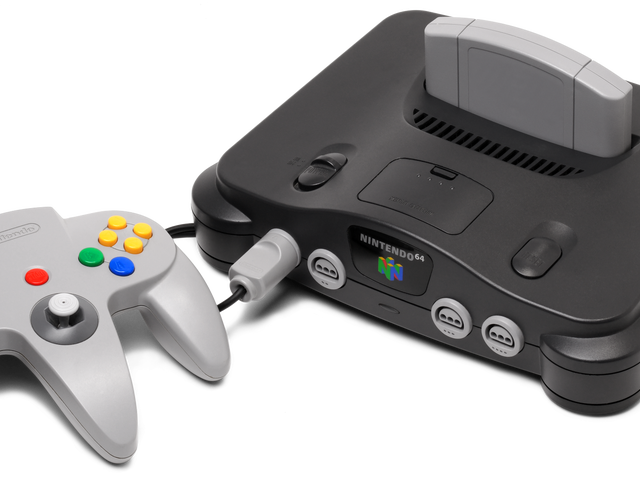 What Games Could Appear on a Nintendo 64 Classic Edition?